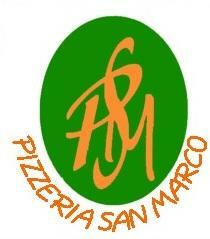 The pizzeria in Quinta Shopping. 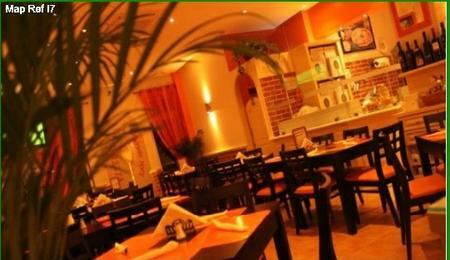 Enjoy the warm atmosphere, good Italian food and friendly staff. Fully air conditioned. Open for lunch and dinner.